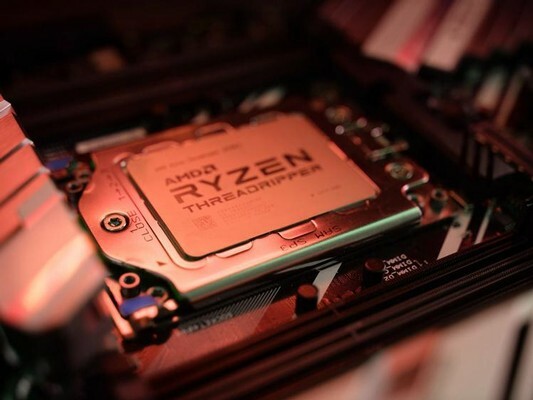 The first is AMD's Ryzen Threadripper 2920X, a 12-core, 24-thread model that's ostensibly similar to the 1st Gen. 1920X. Modifications to AMD's Precision Boost technology means that its headline non-XFR Turbo mode now reaches 4.3GHz from 4.0GHz and will maintain a higher clock speed across all cores for longer. AMD 2920X and AMD Ryzen Threadripper 2970WX kaufen.